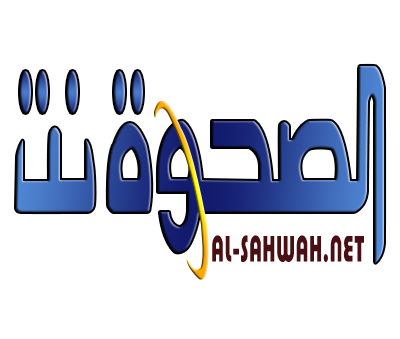 Alsahwa Net- President Abo Rabbu Mansour Hadi has affirmed the importance of setting a schedule to implement the Stockholm Agreement and put pressures on the party which often impedes the agreement implementation. 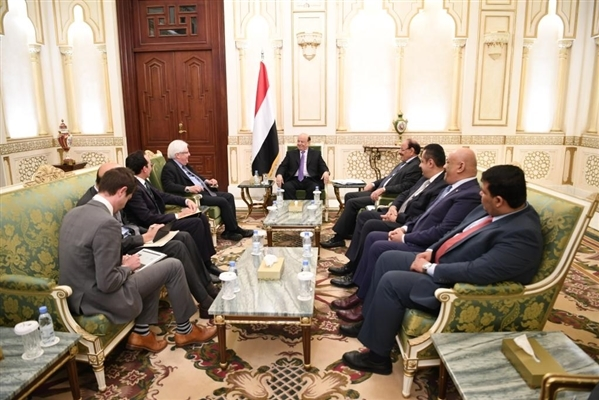 In a meeting with the UN Special Envoy to Yemen Martin Griffiths on Tuesday in Riyadh, Hadi affirmed that Yemen and the states of the Arab Coalition are keen to reach a reconciliation, stressing that the Houthis circumvent to buy more time, set up military barracks and plant mines. With the attendance of Vice President Ali Muhsin Saleh and Prime Minister Muaeen Abdul-Malik, the meeting discussed the prospects of peace and the available possibilities for implementing the Stockholm Agreement. For his part, the UN envoy expressed pleasure to hold this meeting , assuring that the UN works to evacuate seaports, open routes to the Red Sea Mills and implement the Stockholm Agreement.